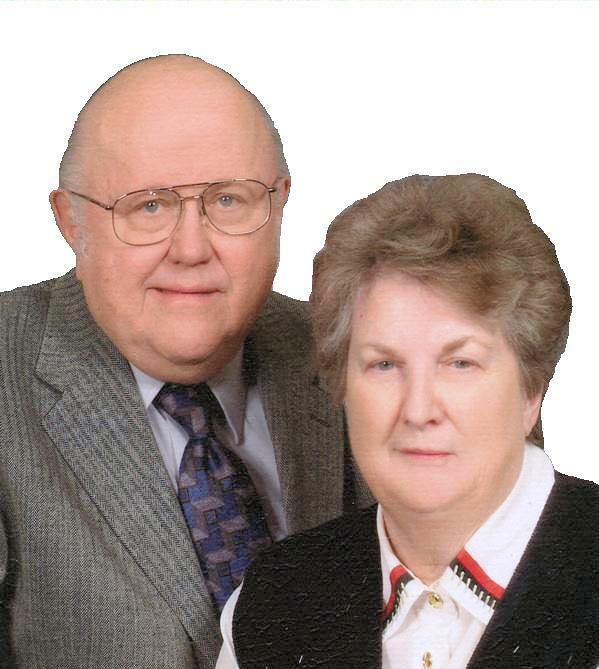 Bill and Frieda have been selling homes since 1977 and can provide you with years of experience. Bill is from Wisconsin and Frieda is from Southern Illinois. We have raised four children that live in other states. 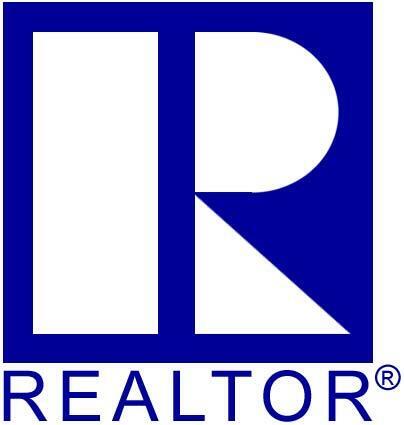 The relationship between a home buyer or seller and their agent is based on trust, shared goals and understanding. We strive to continually improve and to do this we listen and take the needs and wants into consideration. We can help you with every aspect of buying or selling your home because we are experienced, because we are professional . . .and because we care. Legal Comments >> Any listings on these pages are based upon the best knowledge and belief. They do not constitute offers. Before taking any action contact frieda@bfsellsarizona.com will confirm the price and availability of any specific property. This is not a solicitation of any person already represented by an agent or broker. 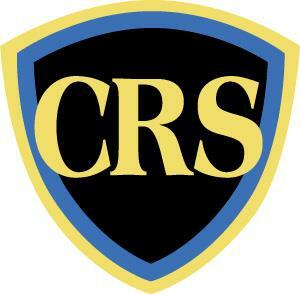 Descriptions are provided by the owners, listing agents or others and are subject to your own inspection. The agent herin, is not liable for inaccurate or omitted information, however every effort is made to ensure accurate information is presented. If you do find an error on these pages, pease contact Frieda at frieda@bfsellsarizona.com and I will make every effort to correct any error.